Published: October 1, 2017 . Original size: 1024 × 721. 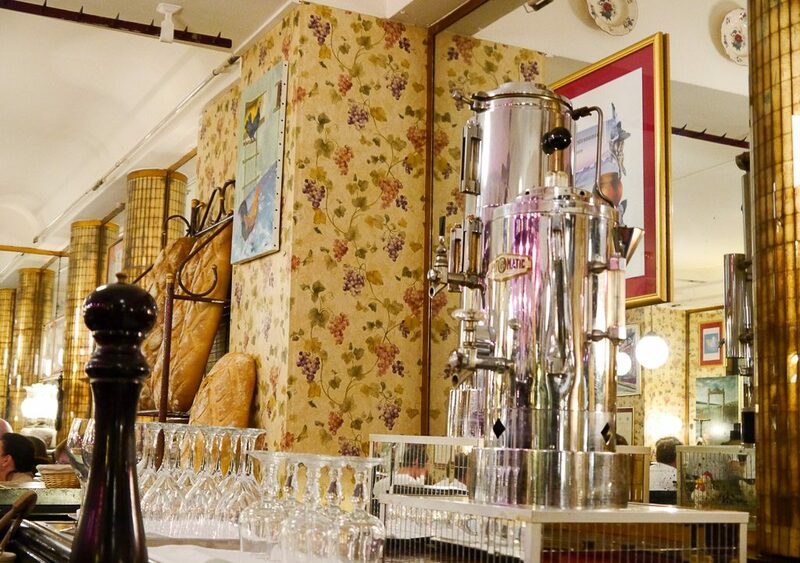 In: A Culinary Journey into the Heart of Paris!.